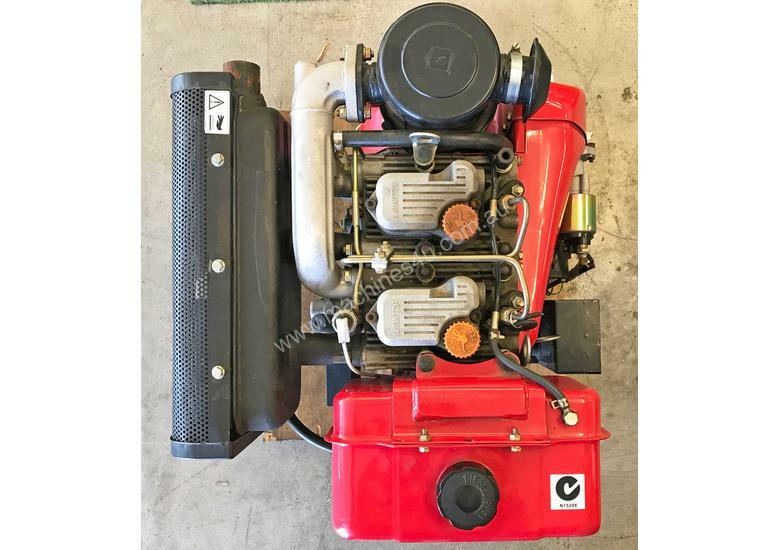 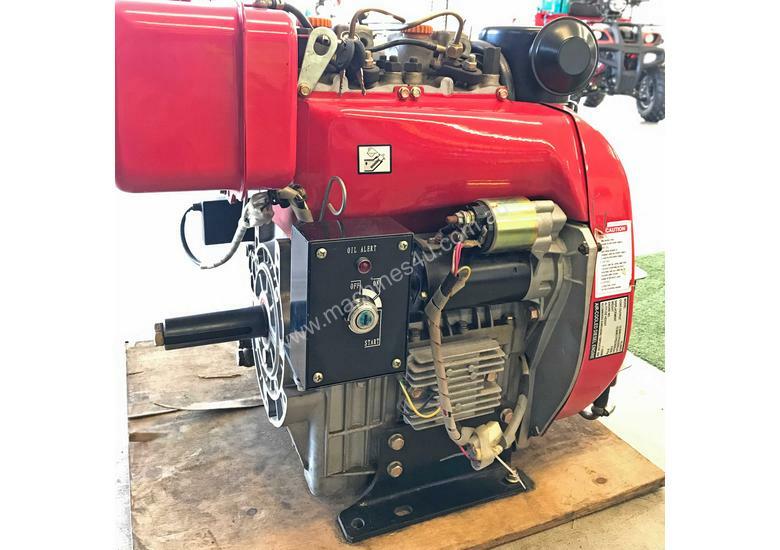 Powerful 20 HP diesel engine with horizontal shaft and L type twin cylinder. 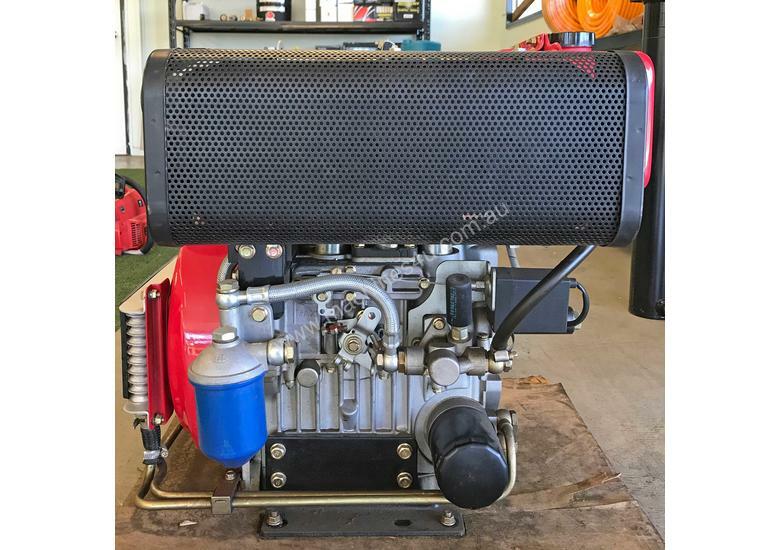 Can be used as a stand alone engine for industrial machinery such as hydraulic power pumps, generators and a range of construction equipment. 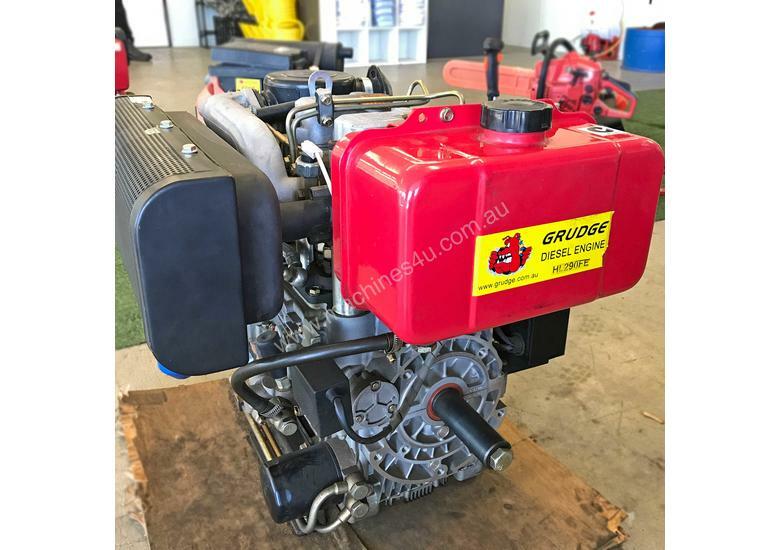 Grudge engines all pass a 500 hour durability test and come with a 6 month parts warranty. 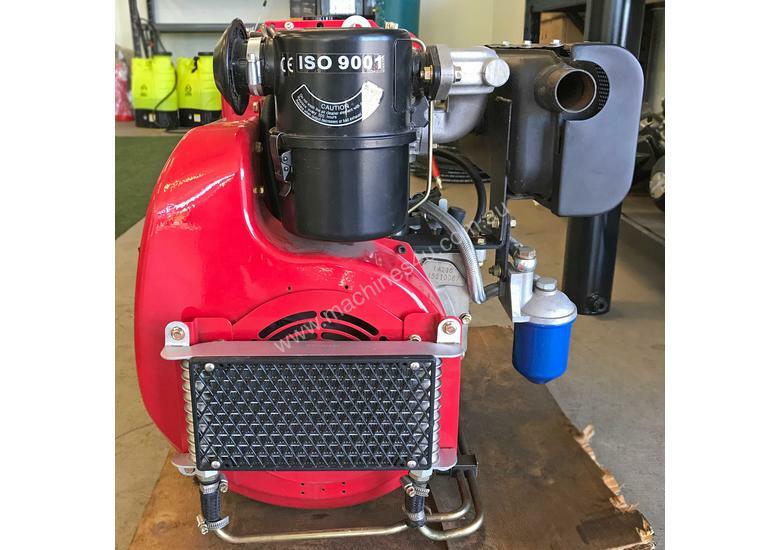 Grudge stock a range of diesel and petrol engines - contact us for more information about our range.